Walk into any college campus, office, or coffee shop, and most likely you’ll see a flood of laptops. 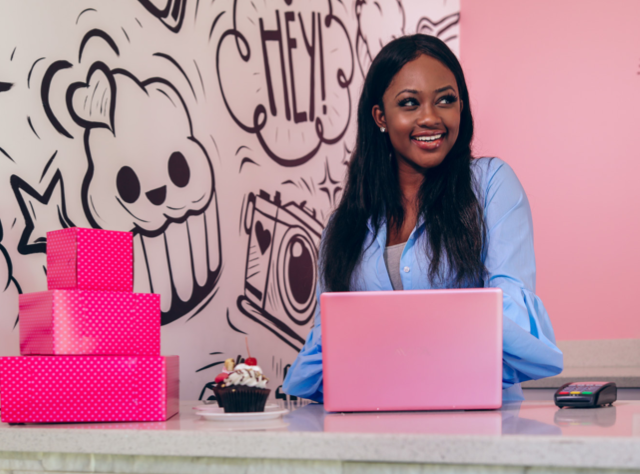 Next to our mobile phones, laptop computers are the one device that can keep us connected in today’s fast-paced world. But regardless if laptops are meant for gaming, work, or school, one thing’s for certain, they will all look pretty monotonous. Lifestyle brand Avita knows that we all have the freedom to express ourselves. 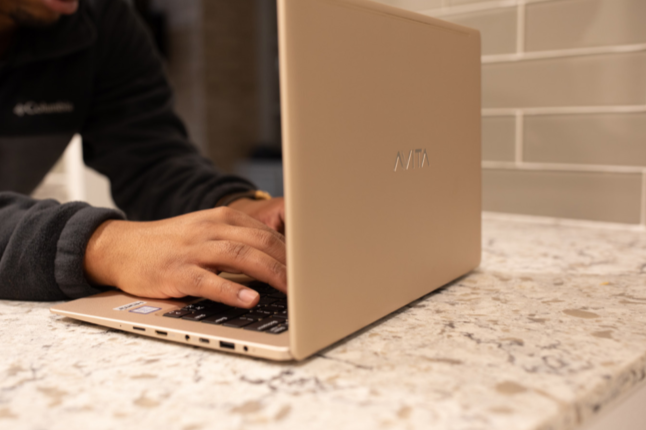 With that in mind, Avita has introduced its latest lineup of laptops, the Liber series. The Liber comes in a multitude of colors, each that are designed for you to make a personal statement. On the outside, the Liber comes with a unibody design, similar to MacBooks. It has a diamond-cut beveled glass trackpad, a fingerprint reader, and a premium metallic colored finish. Inside you can get a processor ranging from a 7th Gen Intel N3350, all the way up to an Intel Core i7. Memory wise you’ll have an option between 4gb or 8gb, both DDR3 1600MHz. And for storage, you’ll have an option between 128gb, 256gb, or 512db SSD hard drive. Screenwise you’ll get a 1920×1080 full HD display, which is supported by Intel HD graphics. Screen sizes will come in 12, 13.3, or 14 inches. There’s an integrated 720p camera along with a USB-C port that supports quick charge, two USB 3.0 ports, one mini HDMI port, and a MicroSD card reader. The Liber comes with a Li-ion 36Wh battery, that will give you enough power to last you roughly 10 hours of use. The Liber laptops measure about 12in x 8in x .5in. And will weigh about 1.37kg for the 13.3 inch or 1.49kg for the 14-inch. The Liber is a lightweight and powerful computer that looks to be perfect for the everyday user. It is available now for purchase with an MSRP of $699.99 and will be available in over ten different colors. 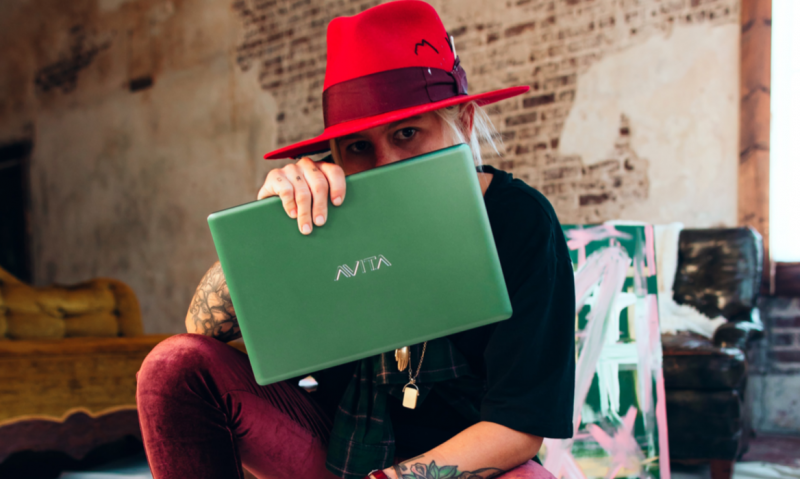 The post Meet Liber, Avita’s latest colorful laptop appeared first on Nerd Reactor.